The Virginia Secretary of Public Safety and Homeland Security (SPSHS) and Virginia Department of Emergency Management (VDEM) are requesting nominations for voluntary peer reviewers to review FY 2019 State Homeland Security Program (SHSP) project proposals. Participation will provide reviewers the unique opportunity to gain insight into the evaluation process and learn about innovative projects being pursued by their peers. 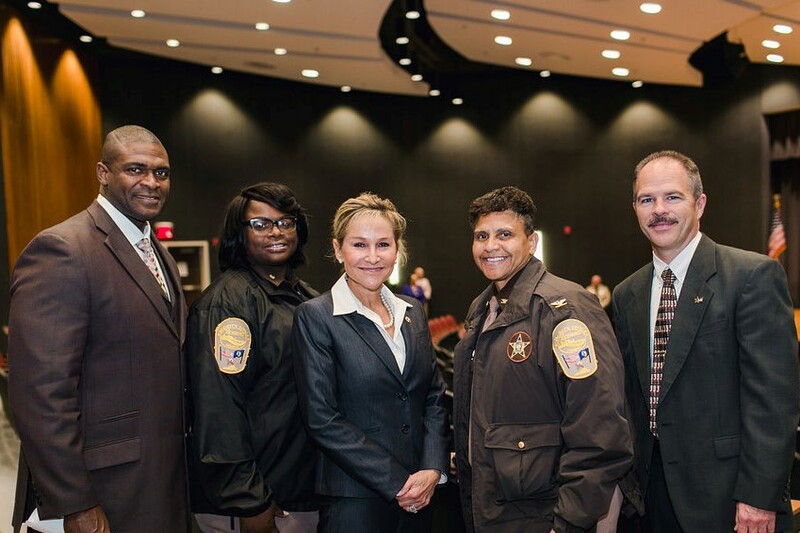 Experienced homeland security professionals (such as the Virginia Emergency Support Team (VEST) state agency leadership), Urban Area Working Group members, emergency management response personnel or academics with a background in homeland security/emergency management. Representative of a variety of disciplines with significant homeland security expertise. Familiar with the Virginia Homeland Security Strategic Plan, Threat and Hazard Identification and Risk Assessment (THIRA) or State Preparedness Report (SPR). Peer reviewers will independently review and score projects online at their convenience in thespring of 2019. The review process for FY 2019 is expected to take 10-15 hours to complete. If you are interested in being a peer reviewer, please register at: https://www.vaemergency.gov/emergency-management-community/grants/. As in the past, there will be a regional subject matter expert (SME) review during the same time frame as the individual peer review process. During this time, each region will assemble a group of SMEs to review and score each project from their region as it relates to the regional priorities identified during the workshops. If you are interested in being one of these SMEs for your region, please contact the appropriate VDEM point of contact below for your region by email. You can be both an initial peer reviewer and an SME during this process. SMEs are considered experts in the fields of cybersecurity, fire service, law enforcement, emergency medical services (EMS), emergency management, information sharing, interoperability, mass care or outreach.